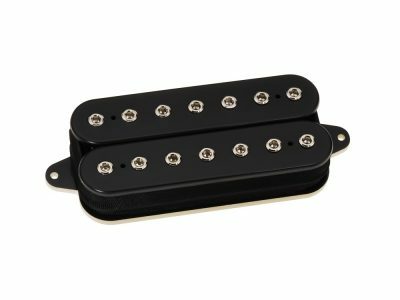 The Super Distortion® S offers the performance of the famous Super Distortion® in a humbucking Strat® bridge direct replacement-size pickup. 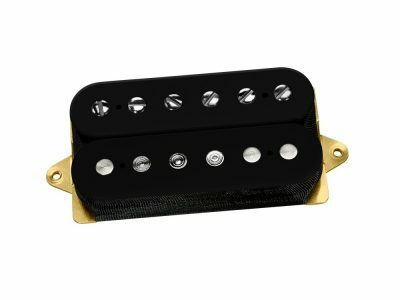 We’ve built in the same blend of power and tone that made the original Super Distortion® the worldwide standard for high-output humbuckers. We also tweaked the sound to take into account the fact that the Super Distortion® S will be installed in the classic slanted bridge position. 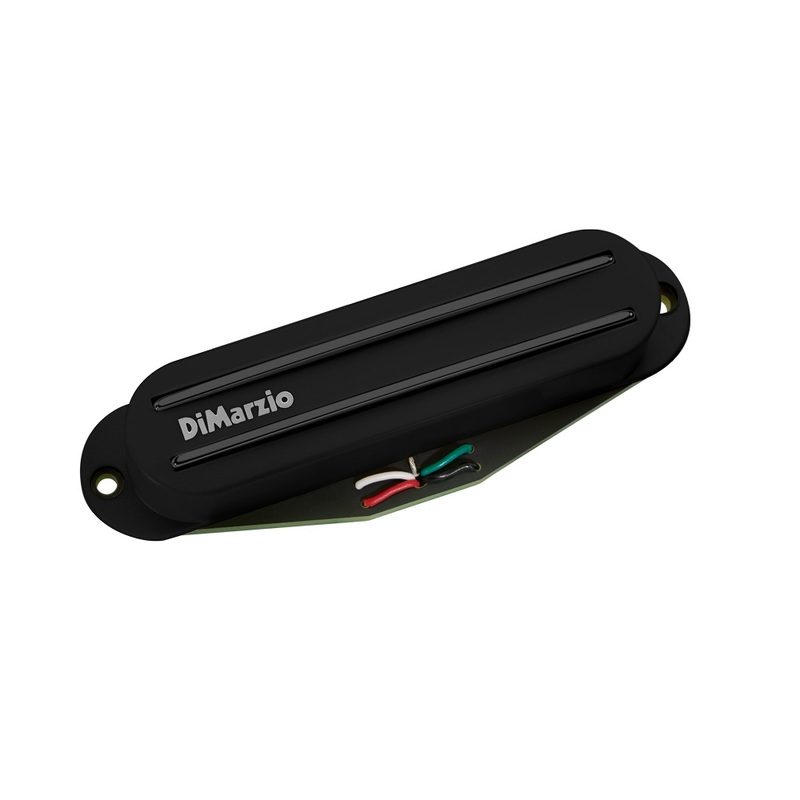 The new model has 4-conductor wiring for parallel humbucking and split-coil modes, and makes a great bridge position combination with the Pro Track™, The Chopper™, and Fast Track 1™. 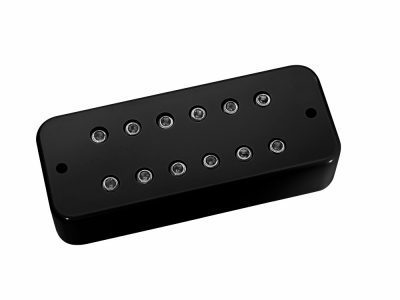 Since the Super Distortion® S will usually be installed in the slanted bridge position of a 25 ½” scale guitar, we’ve adjusted the specs of the original Super Distortion® humbuckers to compensate. 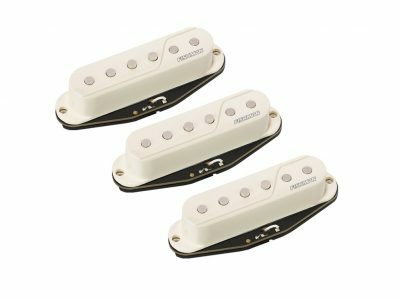 Treble response is smoother, and bass response is tighter. 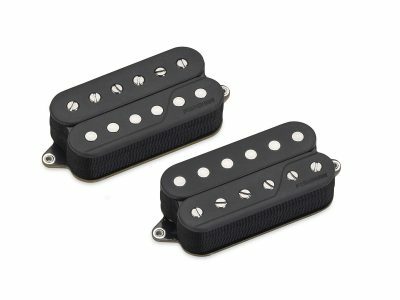 Because of their narrow magnetic fields, dual-blade Strat® replacements are not generally well-known for their splitting ability. 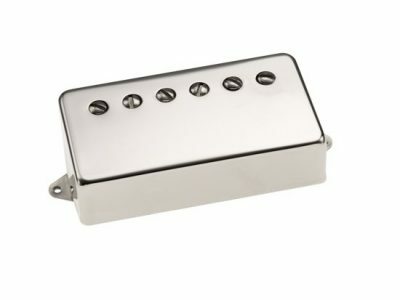 However, the Super Distortion® S has a very good single-coil sound in split mode that isn’t brittle or weak. 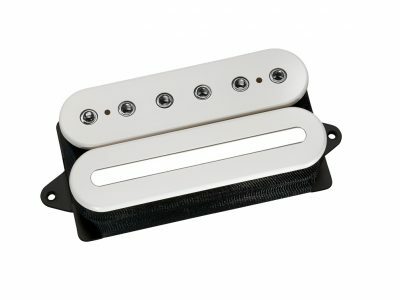 Recommended for Bridge position in solid body guitars, can also be used in neck and middle.